Download our Guide to Enlisted and Officer Ranks for a handy reference that outlines enlisted and officer ranks, with detailed information that will help you better understand the level of experience and responsibility for each rank. Confused about How Military Skillsets Apply to Your Organization? You’re not alone. Many organizations are interested in hiring veteran talent, but don’t really know much about the military. 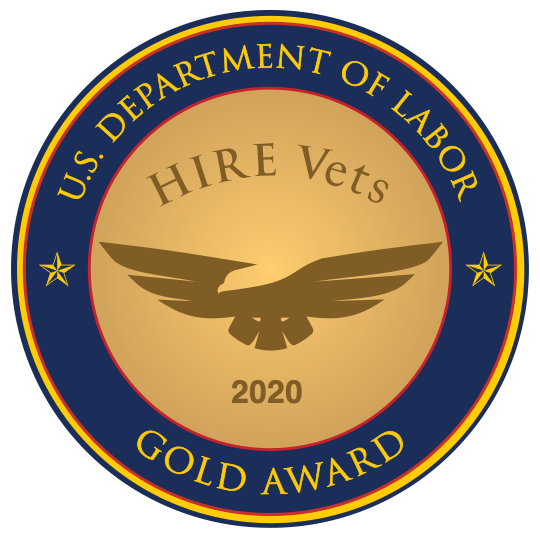 If your organization is interested in applying for the HIRE Vets Medallion Award, we can help.